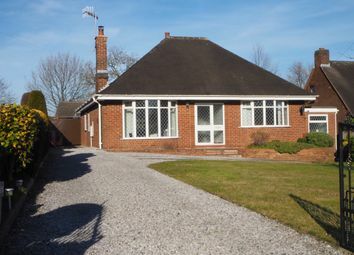 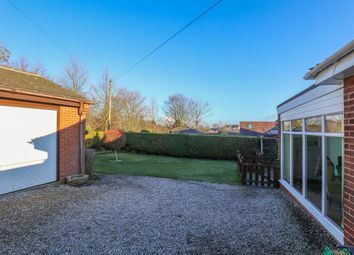 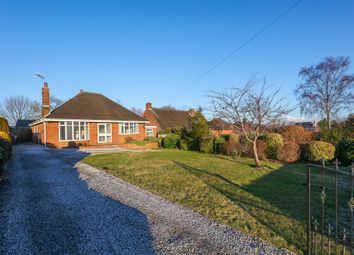 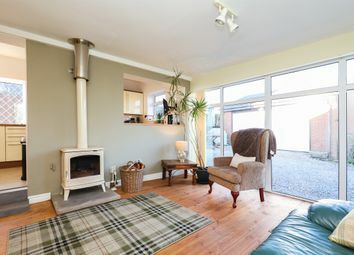 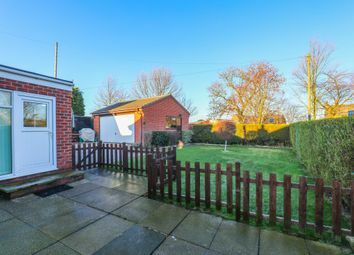 This fabulous three bedroom detached bungalow occupies a generous plot in the sought after village of Cutthorpe. 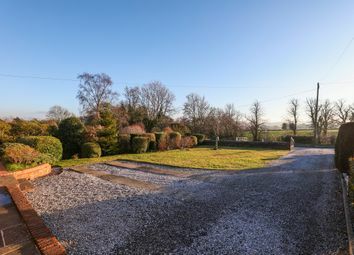 Enjoying far reaching views across countryside, this superbly presented home offers 1559 sq. 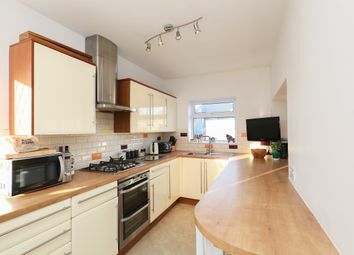 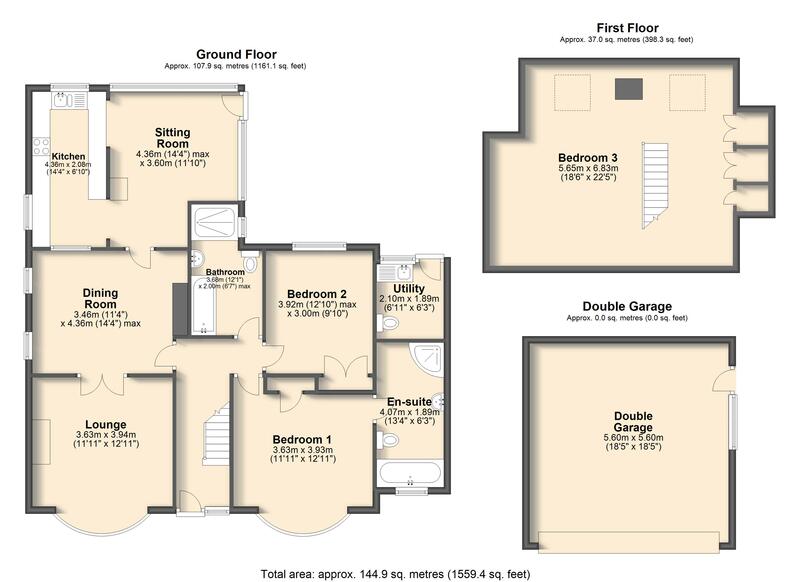 Ft. Of accommodation across two levels with ample living space for a growing family. 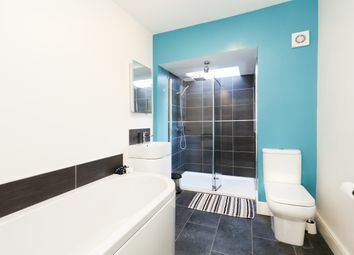 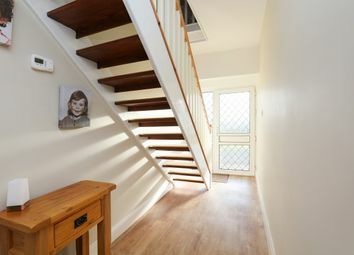 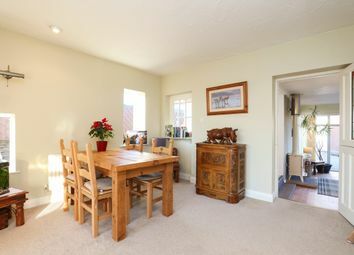 Three reception rooms on the ground floor alongside a breakfast kitchen offer a light & airy feel, together with well proportioned bedrooms and a modern family bathroom. 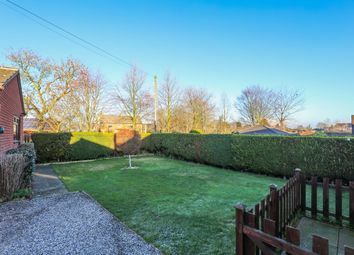 Landscaped gardens to the front & rear, a detached double garage and off road parking for multiple vehicles further enhance this incredibly desirable home. 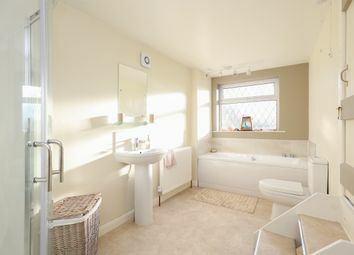 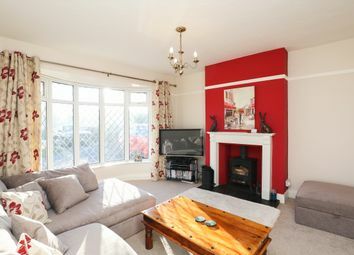 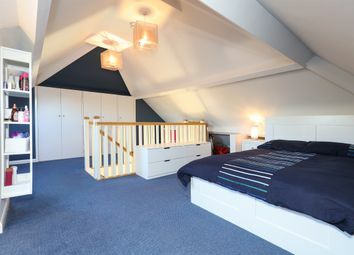 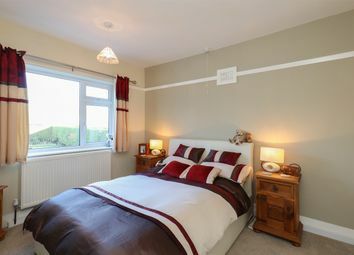 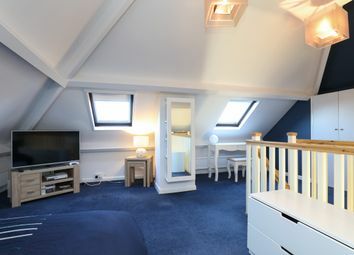 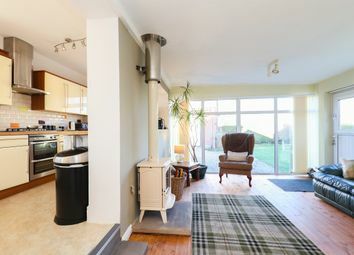 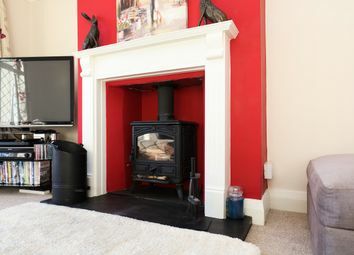 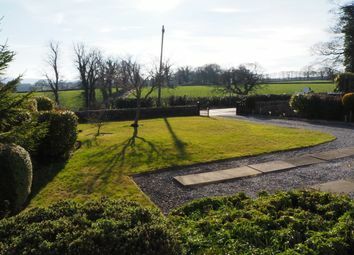 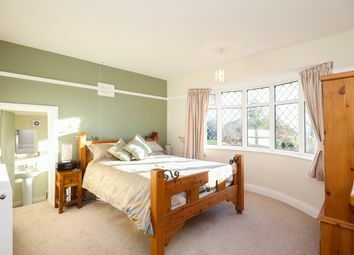 Well placed for local amenities, within easy reach of Chesterfield and a short distance to Chatsworth House & Gardens.